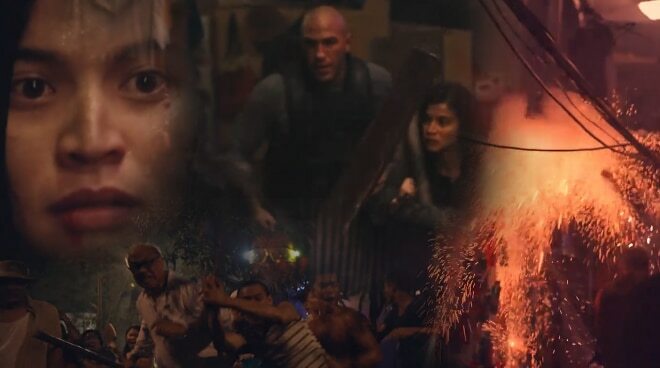 The much-anticipated action film Buy Bust by acclaimed director Erik Matti has finally released a trailer. The film tackles government officers hunting down shabu (methamphetamine) laboratories but the PDEA (Philippine Drug Enforcement Agency) agents get trapped during one of their missions, making the situation more complicated. This is also Anne Curtis’ first action film. Actors Nonie Buencamino, ONE Championship's reigning heavyweight champion Brandon Vera, Joross Gamboa, and Victor Neri are also part of Director Erik’s latest masterpiece. Director Erik is known for his award-winning films OTJ, Honor Thy Father and Seklusyon.